2016 is coming closer as we have entered November 2015 and going towards end of this year. 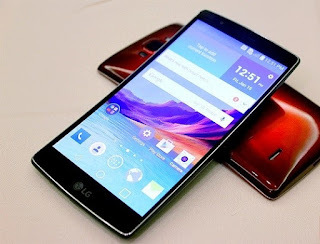 This year many amazing Smartphone came in Market and same trend is expected to continue next year. 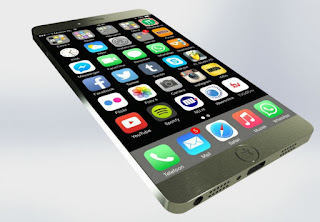 In this post we will have a look at some of the best smartphones that are expected to come in 2016.
this year iPhone 6S and 6S plus were launched so we can expect launching of iPhone 7 in 2016 that will come with iOS 10. 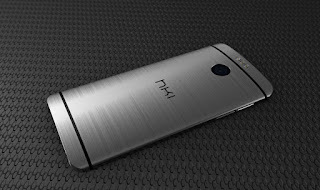 HTC will launch this smartphone next year with powerful features and specs. it will have 20.7 MP Camera, 3 GB Ram and 5 Inches display. LG is expected to Introduce this phone is first quarter of 2016. it will come with 20.7 mp camera, 4 GB RAM and Snapdragon 820 chipset. 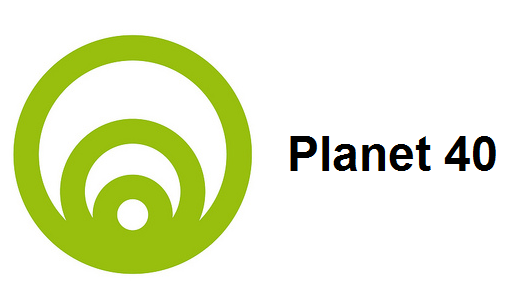 Microsoft is trying hard to become a big player in smartphones market. 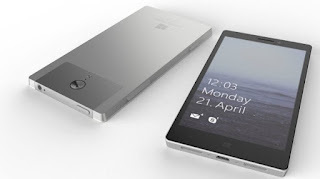 they will launch Microsoft Surface Phone next year which is expected to be a great phone. 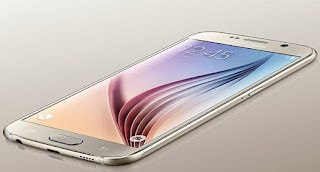 the new version of Galaxy S series Galaxy S7 will be launched by Samsung in coming year. it will be having Android 6.0 Marshmallow OS.